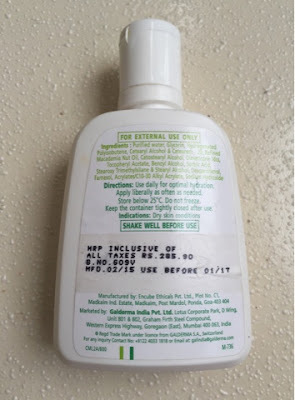 I have oily skin and was able to skip moisturisers in summers till a few years back ,but due to certain anti-acne regimen and probably advancing years ,I have noticed that the skin looks patchy and dry in some areas now after washing and so I started using moisturisers in the last few years . But it's a tough world out there.Some would end up making my skin look super oily and some would make it breakout (because of the salicylic acid content that irritates the skin ) and some would be very heavy on the pocket ! 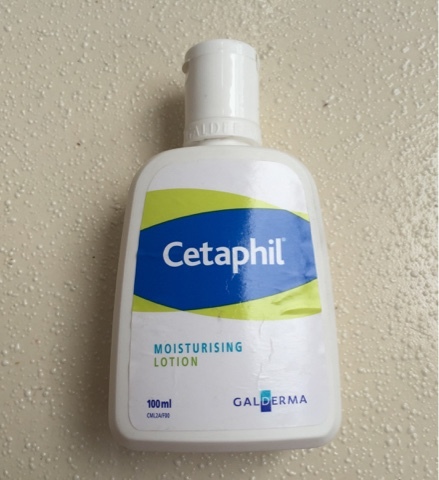 Thats when I discovered the Cetaphil moisturising lotion and it ticks all the right boxes in my book . Price - Rs 285/- for 100 ml , this may sound little steep ,but since it is very thick , little goes a long way .I have not been able to finish my single bottle in a month , so you can do your maths . 1. Affordable , I have just explained above that very little product is needed so one bottle can last a long time depending upon how frequently you use it .I use only once a day at bed time . 2. Easily available online and at all medical stores . 3. 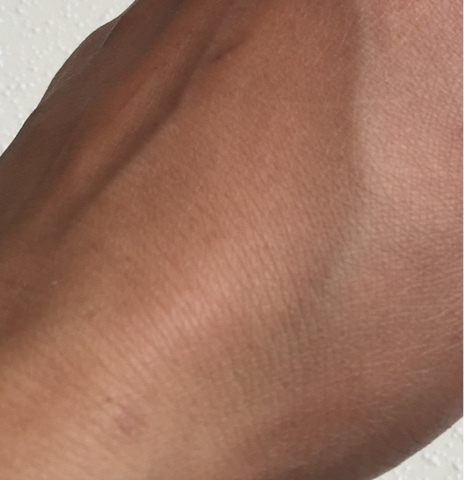 Though it looks very creamy and balmy , it gives a matte-y finish on application .as you can see in the pictures above and below . 4. Moisturizes and soothes the skin too . 5. Fuss free, plastic ,sturdy packing which is travel friendly . 6. It is very suitable for all skin types and sensitive skin too .It never caused or aggravated my acne . 1. Some may find it expensive . 2. No multi-tasking here, like a BB cream which is so convenient . FINAL VERDICT - I rate it a 4.8/5 . I deduct a few marks as I hate layering products ,So I have to wait for my sunscreen to be absorbed before applying this . That is one of the reasons I only use it at night .Otherwise , a super moisturising product for sensitive, acne prone skin .